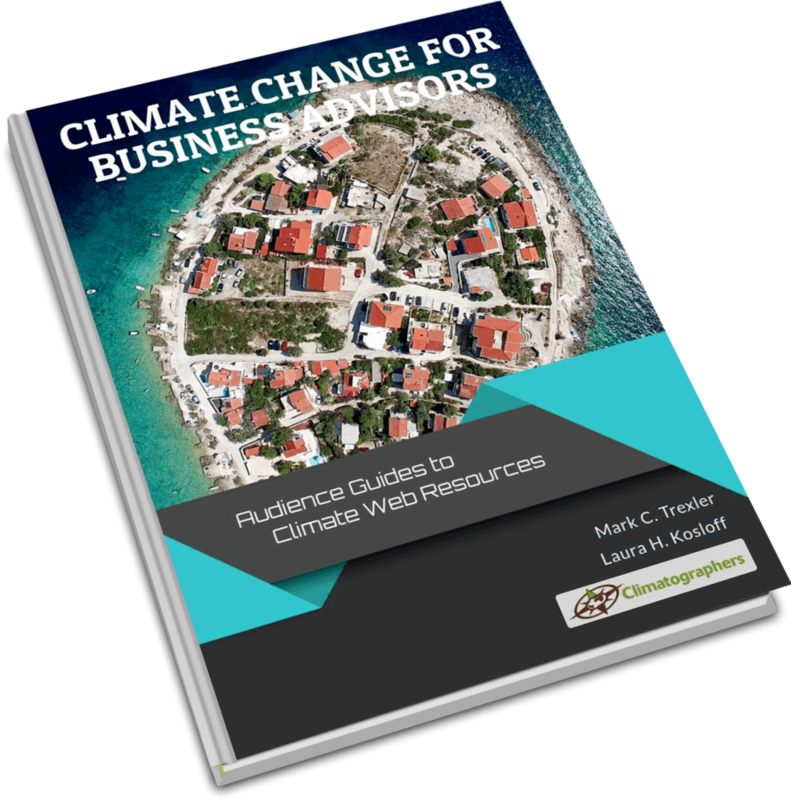 Our Ebooks use the Climate Web to combine the ease of use of an ebook with the goal of accessing actionable knowledge. 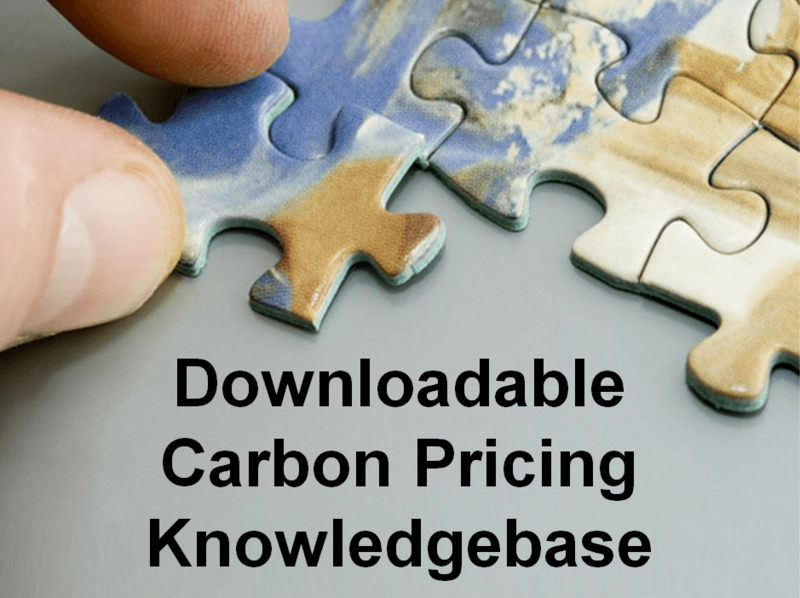 Jump directly from our ebooks to curated knowledge in the Climate Web relevant to the topic. You’re looking for “actionable knowledge” specific to your interests and needs. Our Business Doorways help make that happen. Our Business Doorways use our proprietary tool, the Climate Web. 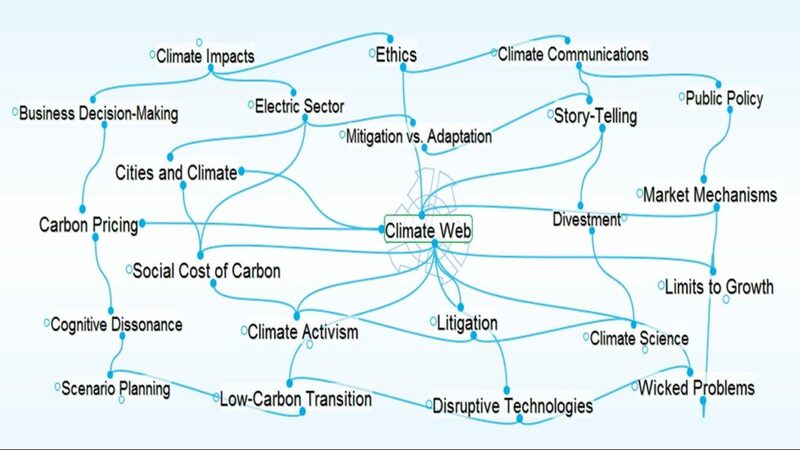 Our Doorways reflect two realities: 1) the sheer scope and depth of the Climate Web with respect to business climate risk and risk management; and 2) the fact that there is no such thing as one-size-fits-all actionable knowledge when it comes to climate change. Get faster and more flexible access to the Climate Web’s knowledge on your desktop computer. Download “slices” of the Climate Web and take advantage of hundreds to thousands of hours of expert information curation. With desktop access, you’ll be customizing your climate change knowledge system in minutes.